The newly featured artist at Spanish Institute is our fantastic Academic director Maye Cordero! Heading up our elementary programs and teaching adult classes are two of her many talents. 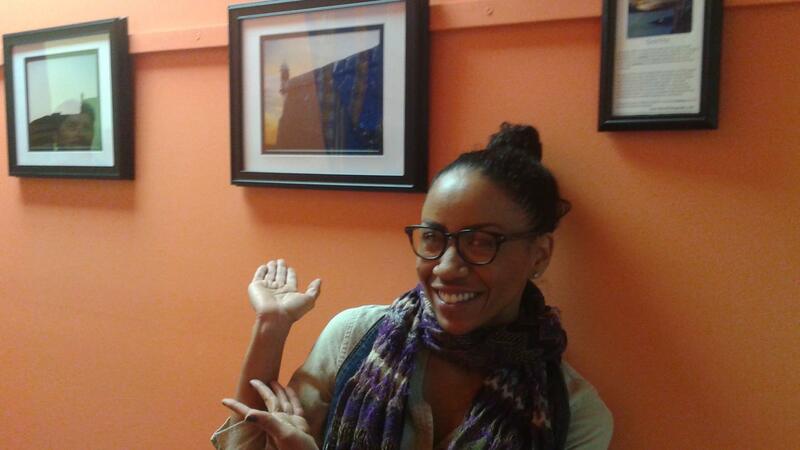 Maye is also a creative Graphic Designer and Photographer (The master behind our Primeros Pasos textbook)! Her passion for art and photography started when she attended Visual Arts School in her native San Juan,PR and comntinued on when she recieved her Masters in Media Design in 2011. 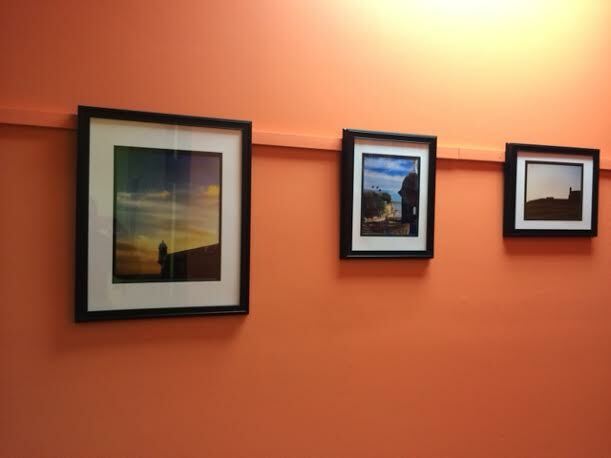 She enjoys caputring beautiful scenery and moments through her camera lens. 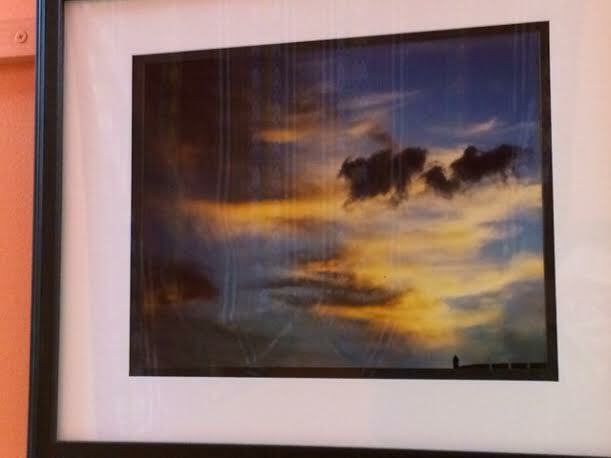 Recently, she has launched her website, Mayephotography.com, which includes her past, recent and upcoming works. Customers can also use the site to schedule photoshoots with her! 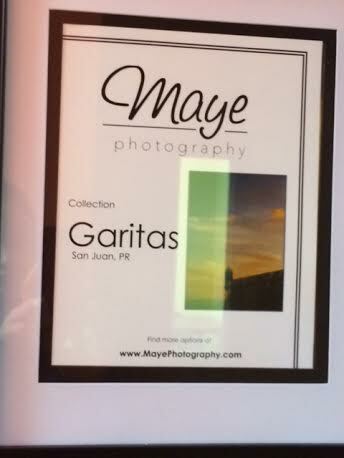 Spanish Institute is proudly displaying Maye’s newest collection, GARITAS, all month long! 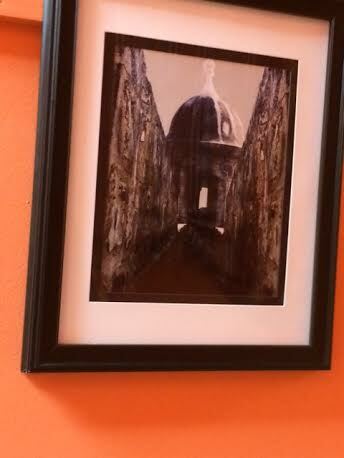 It presents photographs of San Juan during the military stronghold of the fourteenth century. GARITAS (or little shelters) were the outposts of protection for the island against attacks, and are the landmark of Puerto Rico and the Caribbean.